was brought back to life for a concert during the Dinant Jazz Nights 2011. Michel Herr was the musical director and main arranger with colleague Bert Joris. 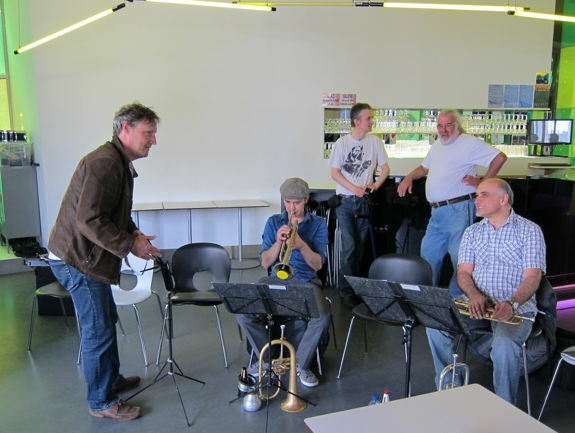 Top : Bert Joris (tp), Jean-Paul Estiévenart (tp), Michel Herr, Félix Simtaine (drs), Gino Lattuca (tp). 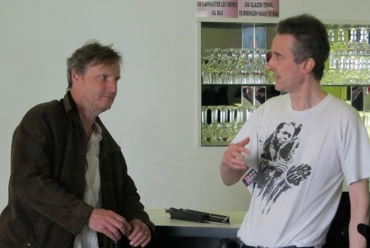 Bottom : Bert Joris (tp, composer/arranger) & Michel Herr (composer/arranger).